WowAbsolutely Stunning! 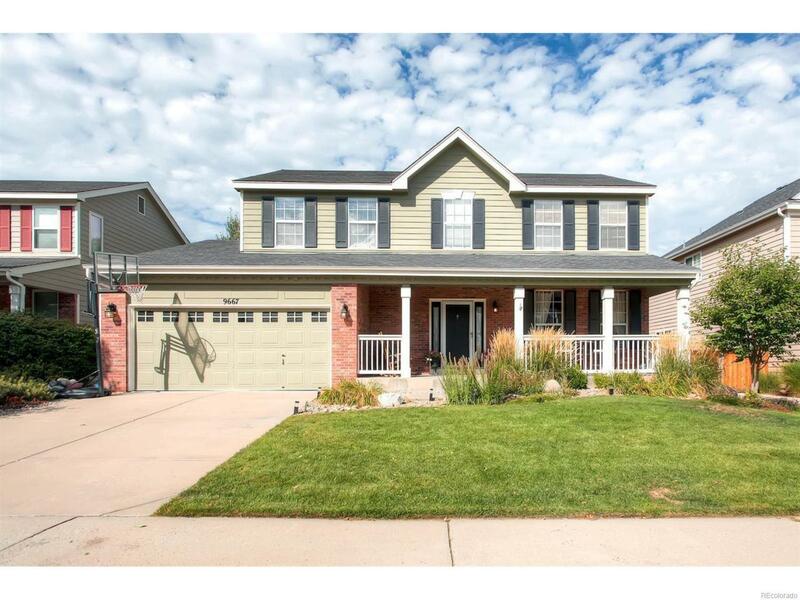 THE BEST home in Westridge in Highlands Ranch! 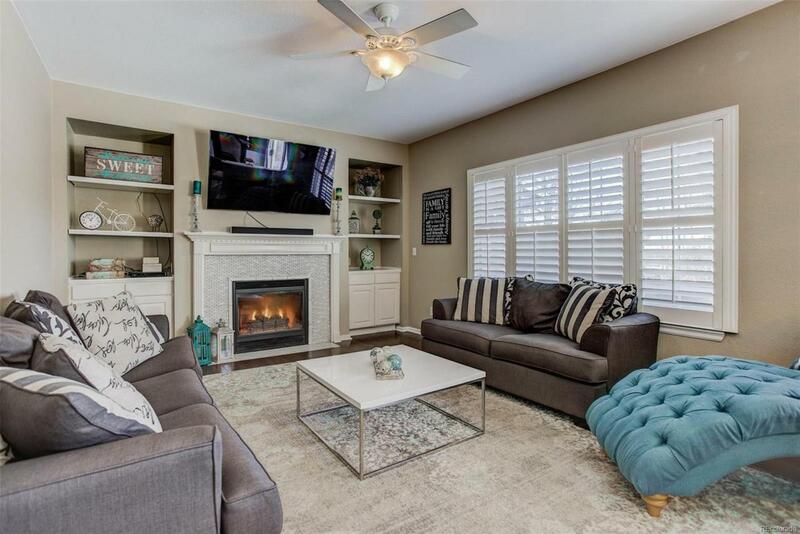 Remodeled with the latest trends-Urban Lighting, New designer paint, trendy glass tile accents & new refinished hardwood wood flrs. 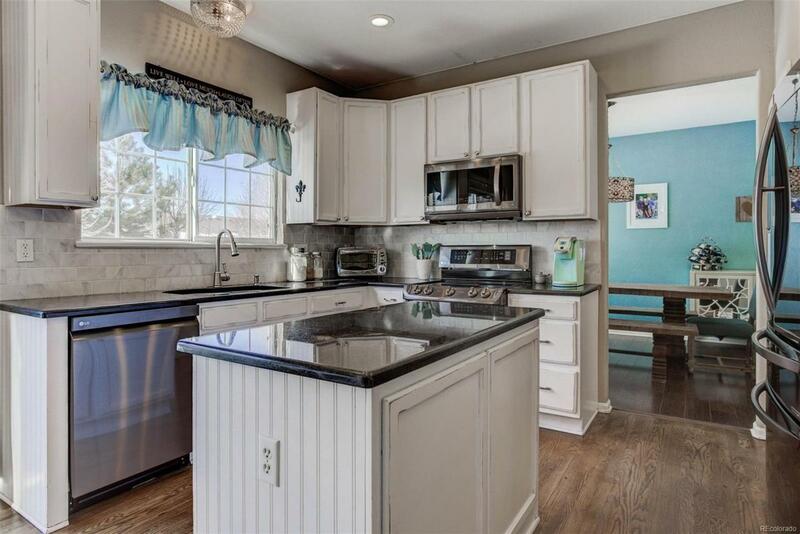 Perfect for entertaining-Gorgeous remodeled kitchen open design with slab granite counters, subway back splash, kitchen island, stainless steel appliances incl. 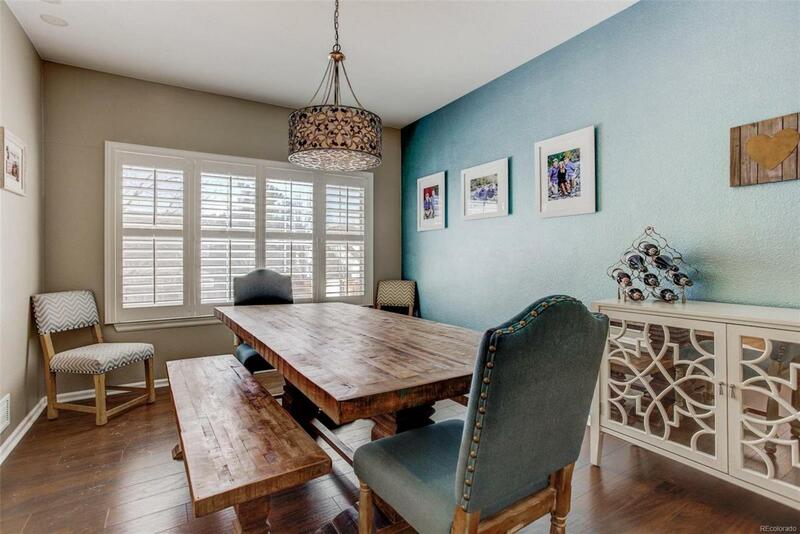 Opens to a large family rm with fireplace+entertainment shelves. Luxury Master Bed with remodeled 5 piece Bath with trendy Urban tile+glass accents+large walk-in closet! Fully FIN basement-great home office, spacious recreation room+full bath. New furnace, roof & hot water newer also. Large yard great for summer BBQs. Tons of trails, walk to Redstone Park, Off leash Dog Park+open space, easy access to awesome shopping and all the Hwys. Great schools. 4 state-of-the-art Rec centers with over 329,000 SQFT of work out facilities, running tracks, basketball+sports courts+miles of trails on 8,200 acres open space.